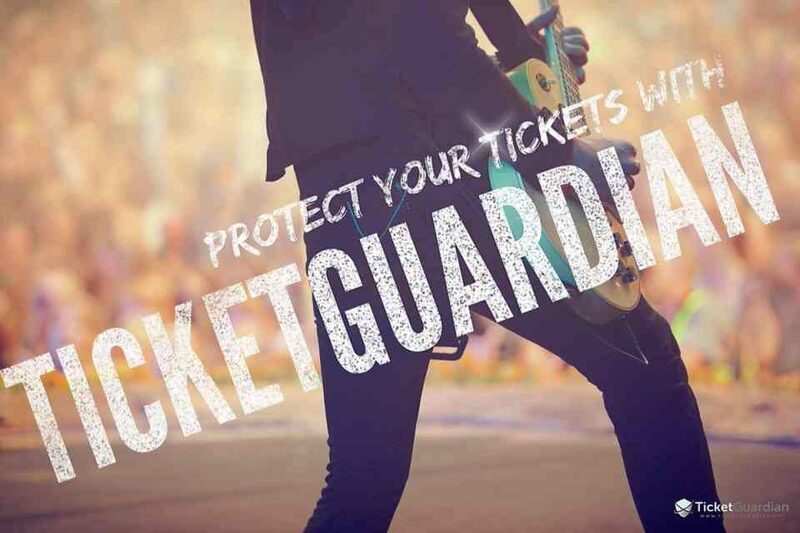 We wrote about TicketGuardian in March when the insurtech startup joined forces with SquadUP to maximize revenue for event organizers and disrupt ticket insurance space. Yesterday, the California-based startup announced it has secured a $8 million Series A funding to fuel the growth of the technology, products and services it provides to event organizers and ticketing platforms, as well as to the attendees and fans for which the industry exists. 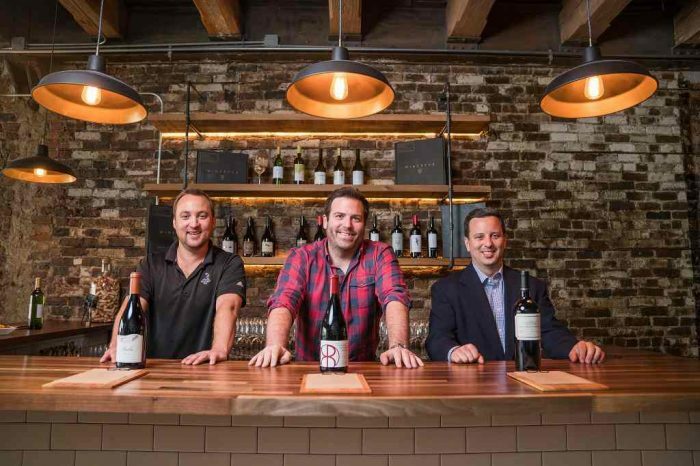 The latest round was led by American Family Ventures and IA Capital Group. This new round brings total funding to $13 million to date. 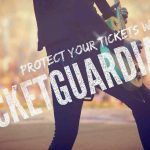 Founded in 2016 by Bryan Derbyshire, TicketGuardian offers a ticket protection service by offering a virtual refund for the non-refundable live events space. 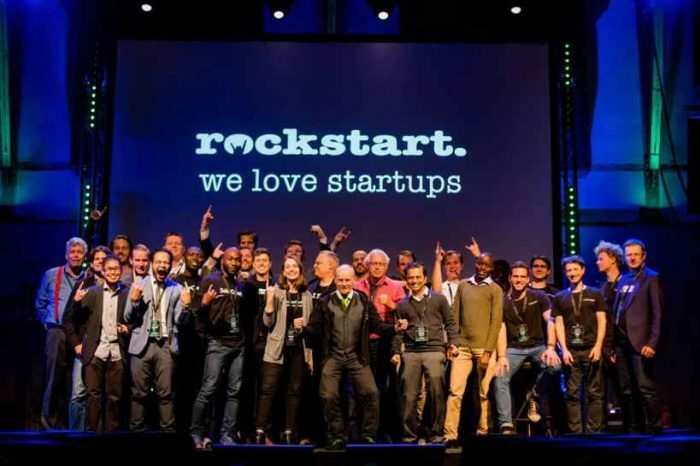 The startup is a leader in the live events space powering a better fan experience by connecting platforms, venues, and event organizers, with fans. By providing real-time data and analytics, TicketGuardian powers control over inventory, customer service, strategic marketing and, ultimately, the fan experience. 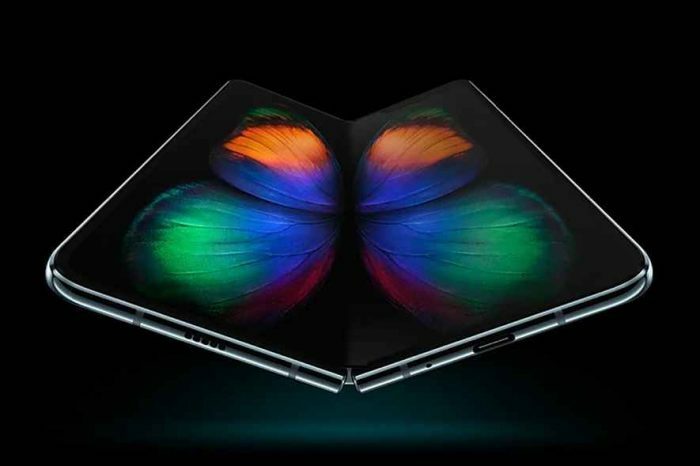 The company has two products. The first product, known as standard coverage, covers many of the perils that can keep attendees from making it to an event such as car accidents and severe weather to family emergencies and even the common cold. As with any type of insurance, their standard coverage requires documentation when a claim is filed. However they make the claims process as simple as possible. They also give those who have filed a claim the ability to quickly and conveniently upload their documentation online.